Available 6 remaining in stock! 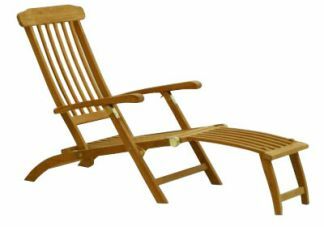 This is the ultimate teak chair for tanning and enjoying your garden in style! It folds up for easy movement and storage. 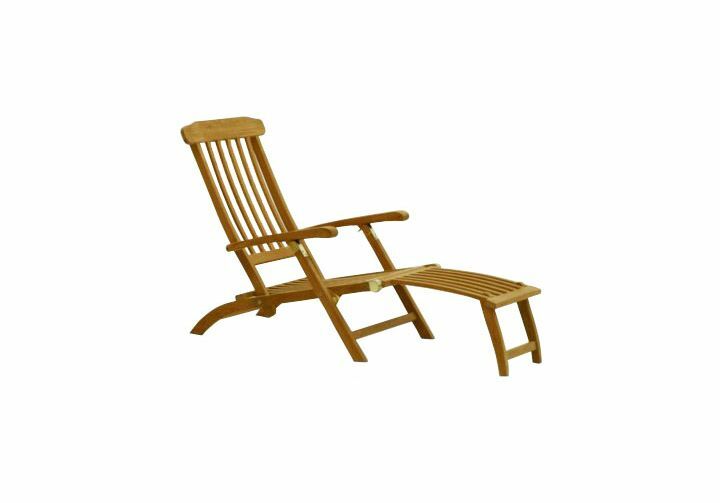 There are currently 0 reviews for the Teak Captain Steamer.